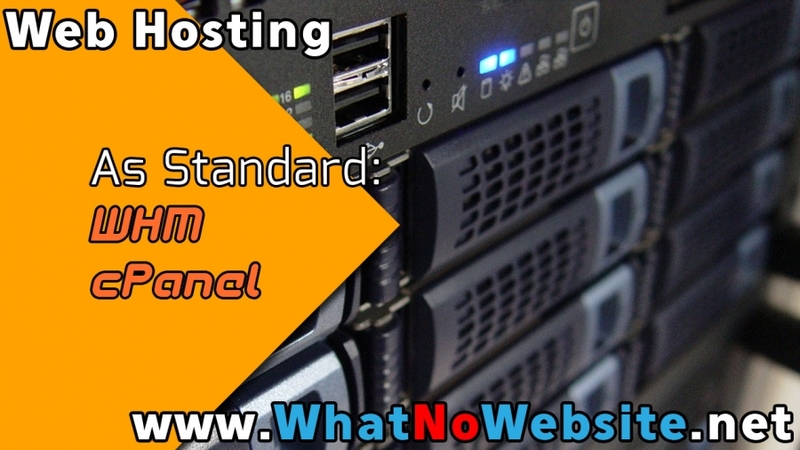 All our reseller, VPS & Dedicated server packages come with WHM as standard. 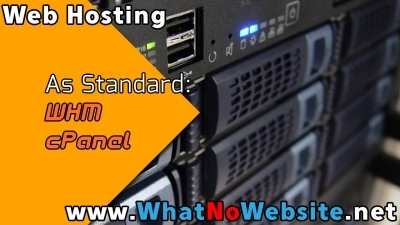 With all our web hosting packages helping you control and maintain your websites. This makes transferring in webstes quick and easy, managing your websites painless and makes you more productive. Full and incremental backups available to you anytime day or night. Round the clock support available 365 days a year. Full unfettered Softaculous tools to help you build your business quickly and easily. 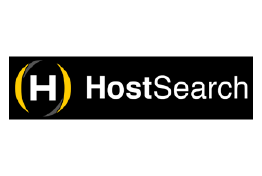 Build out multiple instances of your databases to test and quickly duplicate entire websites quickly and easily.